The attorneys at Rice Reuther Sullivan & Carroll have the necessary skills and experience to represent clients in a broad range of litigation matters before state and federal courts and arbitration tribunals. Our attorneys understand the importance of both a results-driven and cost-effective approach to every litigation matter. Our close attention and focus to the client’s objectives applies at all phases, from pre-litigation counseling through trial work and appeal, where necessary. 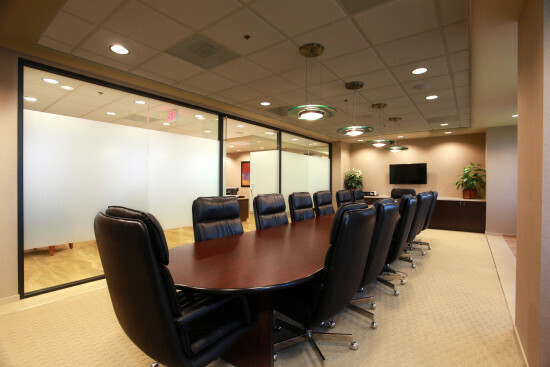 Our attorneys routinely represent clients in complex commercial actions, including breach of contract, business torts, dissolutions, partnership disputes, and shareholder rights. We have handled such matters for companies in a wide range of industries, including real estate developers, contractors, resort/casinos, gaming device manufacturers, and financial institutions. Recent unsettled economic conditions have presented businesses everywhere with an inordinate number of challenges. Our litigators understand the challenges of the real estate market and the ever-changing legal landscape that must be navigated by buyers and sellers. Whether a party needs to initiate legal action to protect such interests or it requires assistance defending against a lawsuit involving real property, it is our extensive experience in this specialized area that allows us to obtain results. Our litigators also have significant experience in advising clients in relation to commercial landlord-tenant disputes. Where disagreements between a landlord and tenant cannot be resolved, we have effectively represented clients in all steps of the landlord-tenant process, from preparing required notices, processing evictions and lockouts, and proceeding with legal action against the defaulting tenant and guarantors. We have experience representing both owners and contractors in disputes arising out of construction projects, including those related to mechanic’s liens, payment claims, and construction defects. In addition to representing our clients before courts and arbitration tribunals, we also counsel clients to help avoid litigation, provide assistance and strategy in negotiating and settling disputes, and advise our clients in connection with mediation, neutral evaluation, and other forms of Alternative Dispute Resolution.